Attention authors! Amazon Giveaways are here and I think I’m in love! This post has two goals. First, GIVEAWAY! 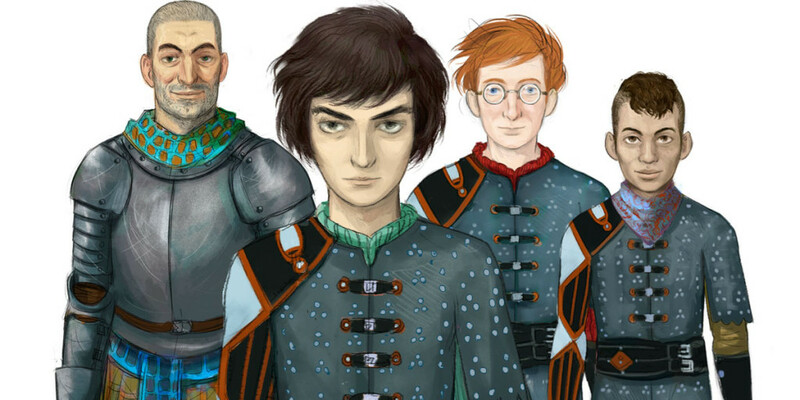 You can win a copy of The Camelot Kids softcover by going here. Second, this contest is being run and fulfilled by Amazon, using their new Amazon Giveaway service. It took about three minutes to set up. Their instructions need to get ironed out a bit, but it’s live (after waiting for an hour). The cool thing is that you simply buy the item you want to give away and they take care of landing pages and fulfillment. They also made the process a “Click on the box to see if you win!” deal. Those are fun. And, maybe best of all, they allow you to require a Twitter follow to enter the contest. You can read more about Amazon Giveaway here. Thanks for sharing this news, Ben. My pleasure! It’s a cool feature. I’m happy they’re trying it out. That’s cool–though it’s cheaper to run my own, having it on the Amazon site would definitely get more attention! I’ll wait to hear how it goes for you, but sounds like something I should try with my new book–it needs the attention. Hi Rebecca! As of now I’ve added about 500 new Twitter followers with the Amazon Giveaway. 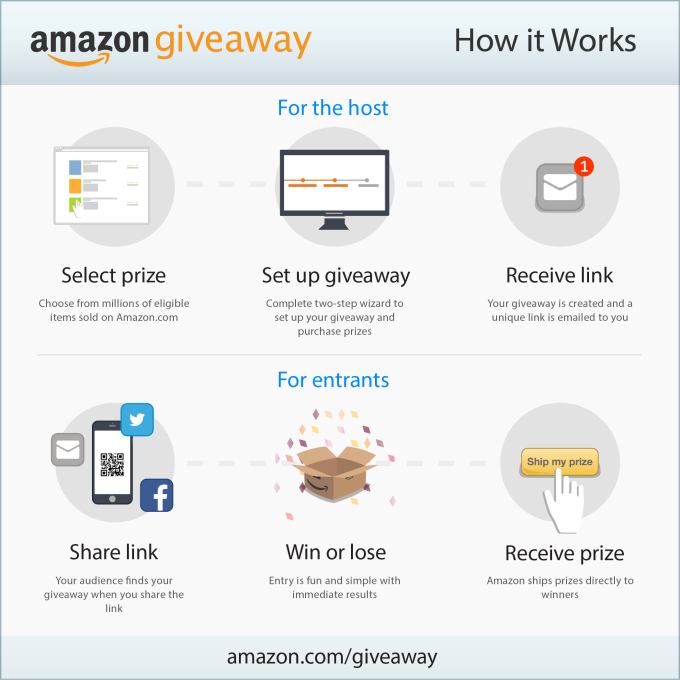 Apparently, the hashtag #AmazonGiveaway is pretty popular and people are tracking it. To be clear, the followers are likely not truly interested in me or my book. Most want something free. But there are several folks who appear to be book lovers and I’m hoping to turn them into customers. Bottom line, if you’re looking to grow Twitter followers this is one of those “Works very well now, may not work as well next month” things.